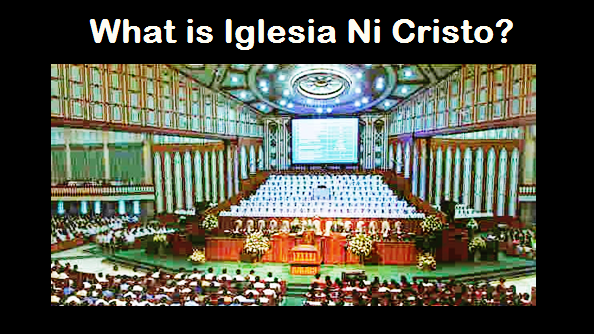 THE IGLESIA NI CRISTO: Temple or House of Worship as "House of God"? Temple or House of Worship as "House of God"? WHY CALL THE HOUSE OF WORSHIP AS “HOUSE OF GOD”? What dwells in the house of worship is God’s name and glory. Thus, the house of worship is properly called the house of God. Felix Y. Manalo an Angel and Jesus Christ a Man?